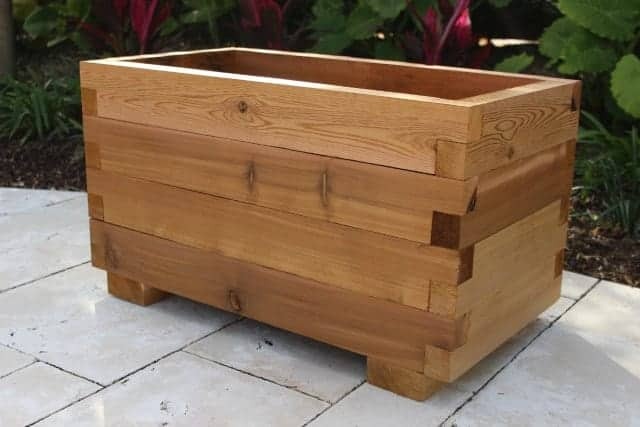 Another quality wood product from Pergola Depot, our multi-use cedar box kits are an excellent companion product to our do-it-yourself pergola kits for use on your patio, deck, front porch or hearth. 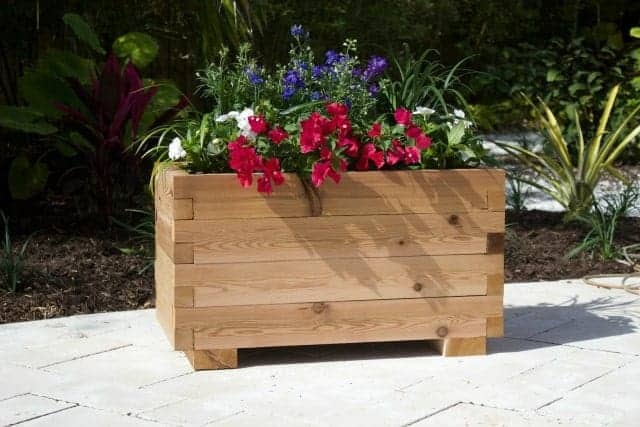 The Pergola Depot Cedar Planter Box Kit is made from 100% Western Red Cedar. The cedar is planed for a smooth finish on all sides and includes natural knotting and grain. 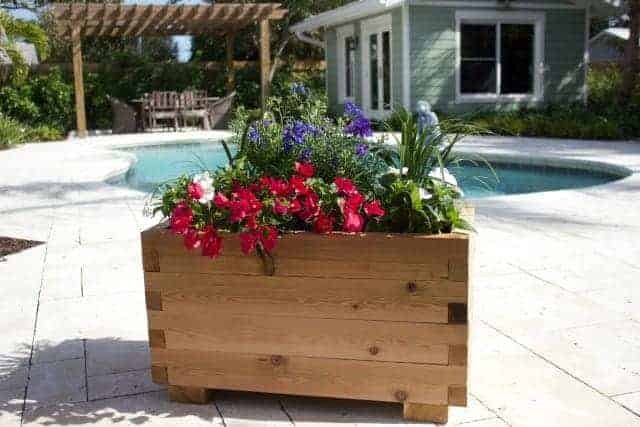 This makes for a beautiful natural box with a rustic look that can be used for planting flowers and vegetables, storing firewood or a variety of other uses. We use notched 2×4 sides, 2×4 legs, 1×2 floor boards and 2×4 floor supports to allow for super sturdy box and an adjustable floor height. The floor boards are designed to fit loosely inside the box, to allow for drainage. Floor boards and supports are not planed. The cedar box comes unfinished. We recommend using a light stain to preserve the natural beauty of the cedar. Assembly is made easy with notched corners and star head stainless steel screws. Our Cedar Box kits arrive pre-cut and ready to assemble with step-by-step instructions. Offered in 3 standard sizes. 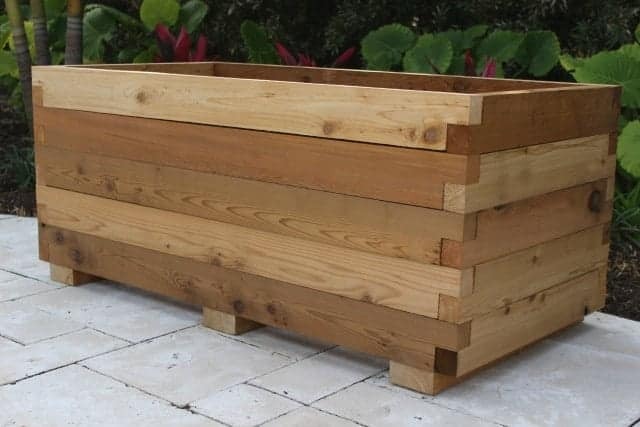 The Pergola Depot Cedar Planter Box ships within 2 business days of your order. One-way ground shipping is included. Order yours today!